Being an occasional collection of outlandish attempts to hold the Jewish state accountable for problems it could not possibly have caused, in reverse chronological order. 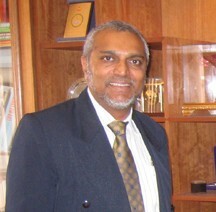 Ikebal Patel, president of the Australian Federation of Islamic Councils. What Was Binyamin Netanyahu Ready to Concede on the Golan Heights?